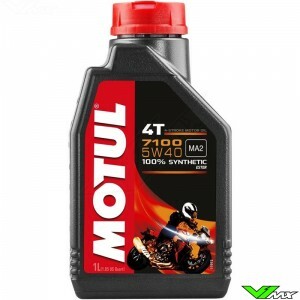 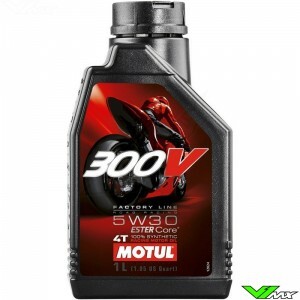 A fully synthetic four-stroke competition engine oil containing Putolines revolutionary 'Pure Bike' ESTER TECH additive system. It ensures total compatibility with modern clutch friction material. 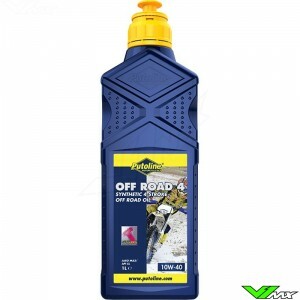 Developed exclusively for off road motorcycle use. 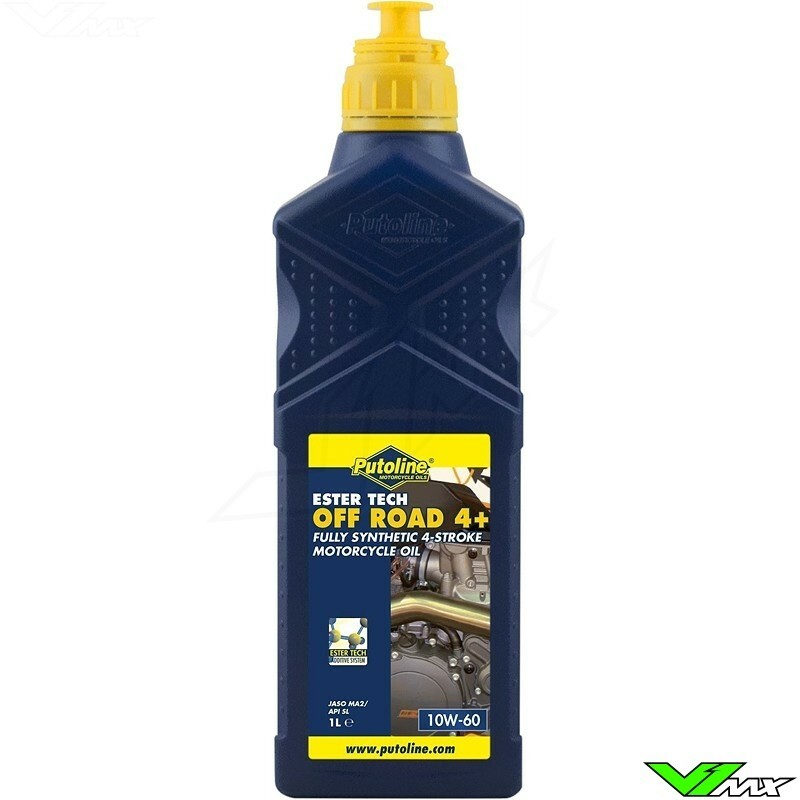 This guarantees extended engine life and complete component protection under arduous racing conditions.